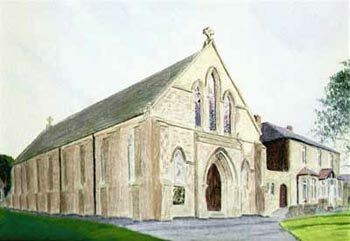 St Oswald’s began as a Benedictine Foundation from St Joseph’s Birtley in 1892. A school and presbytery were built on the same site as the Church, which opened in 1903. The Parish then covered most of Gateshead. The Benedictines left in 1959 and the Parish was handed back to the Diocese. 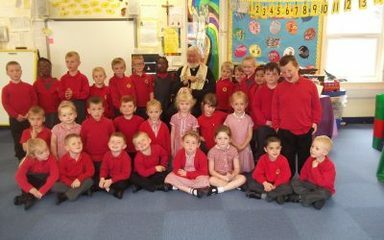 Here in St Oswald’s we are a welcoming and friendly Parish, seeing ourselves as a worshipping Community who try to witness the Gospel to the best of our abilities and resources. 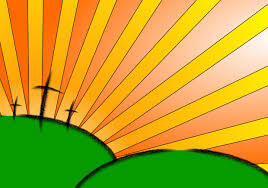 At Sunday Parish Family Mass at 10am we have a very active Children’s Liturgy Group. As an extension of our Sunday Eucharist, the sick and housebound are brought Holy Communion stressing they are very much a part of our worshipping, praying and suffering community. After 10am Mass on Thursday we welcome our senior citizens, parishioners and visitors to brunch. We have a small but active St Vincent De Paul Conference and Legion of Mary Praesidium. Every Wednesday after 10am Mass, there is a Holy Hour of Prayer with Exposition of the Blessed Sacrament.